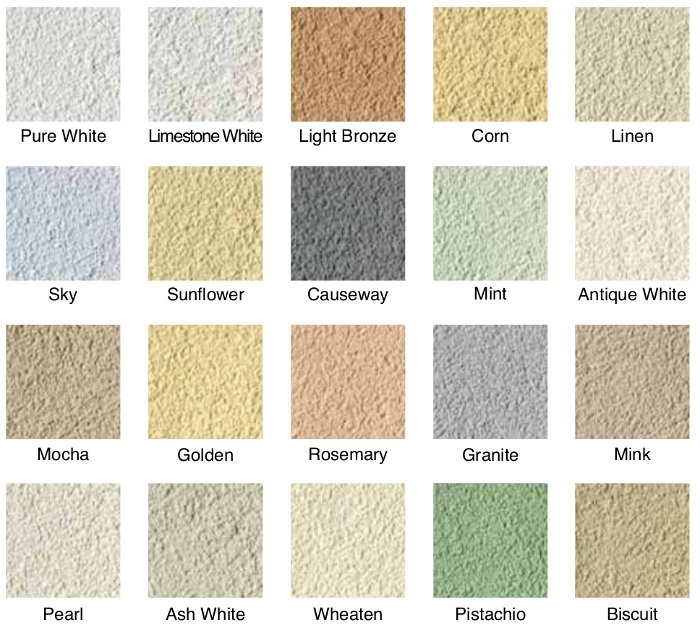 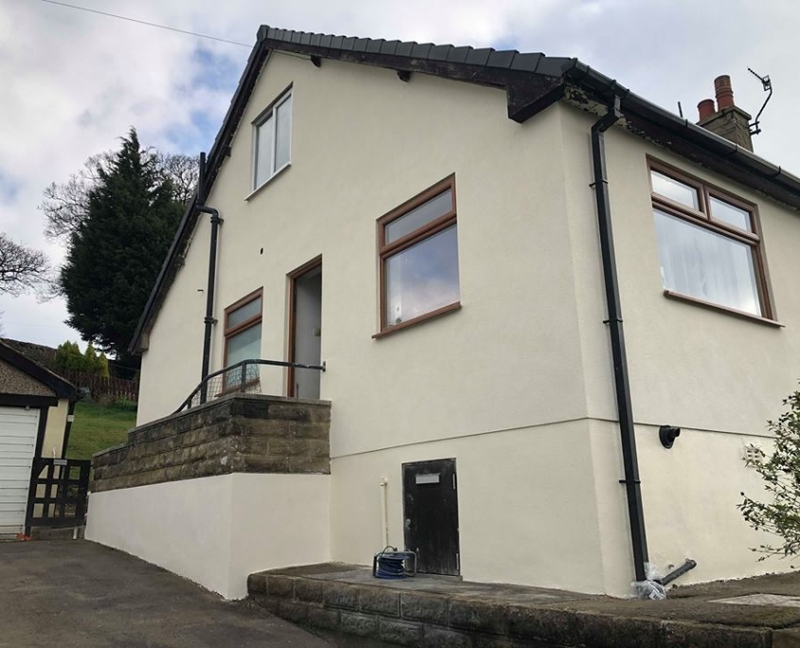 Are you looking for a reliable external rendering company in the Keighley area? 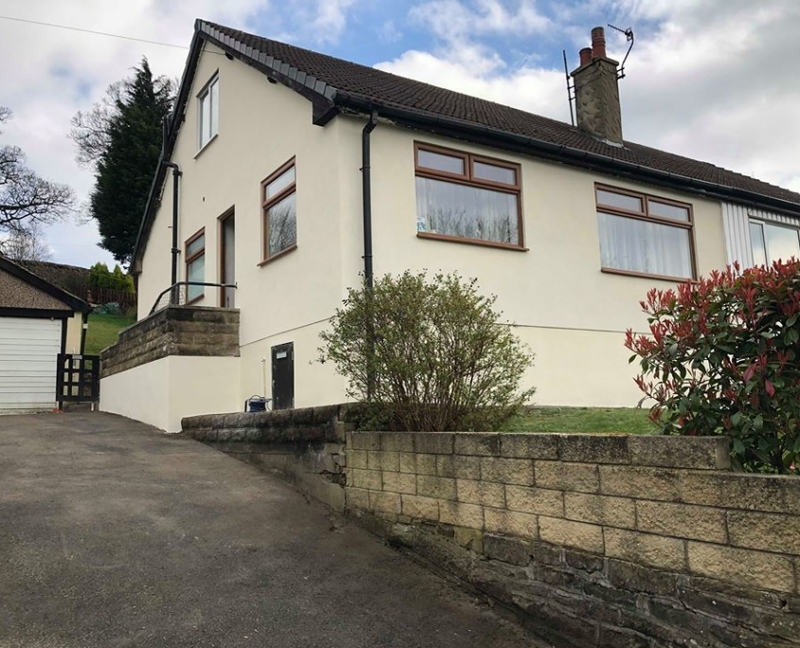 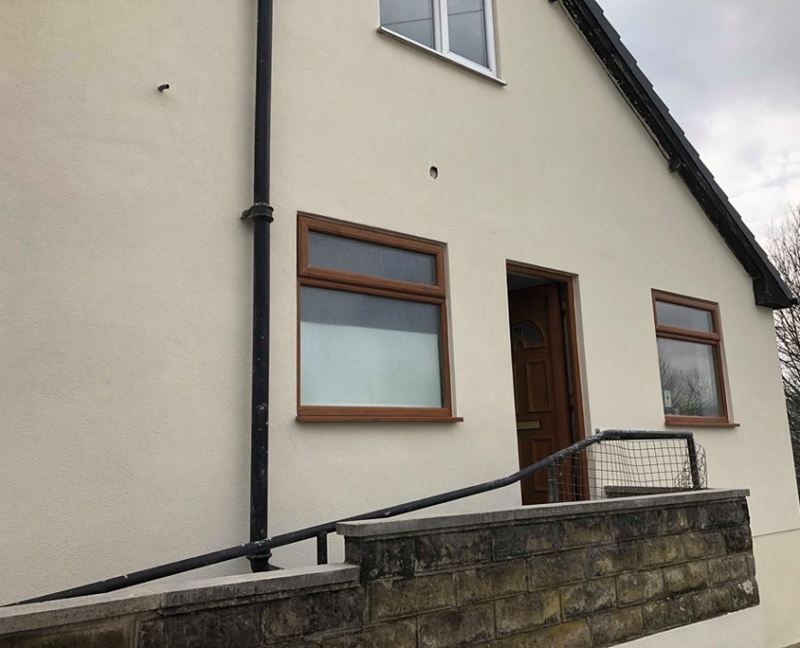 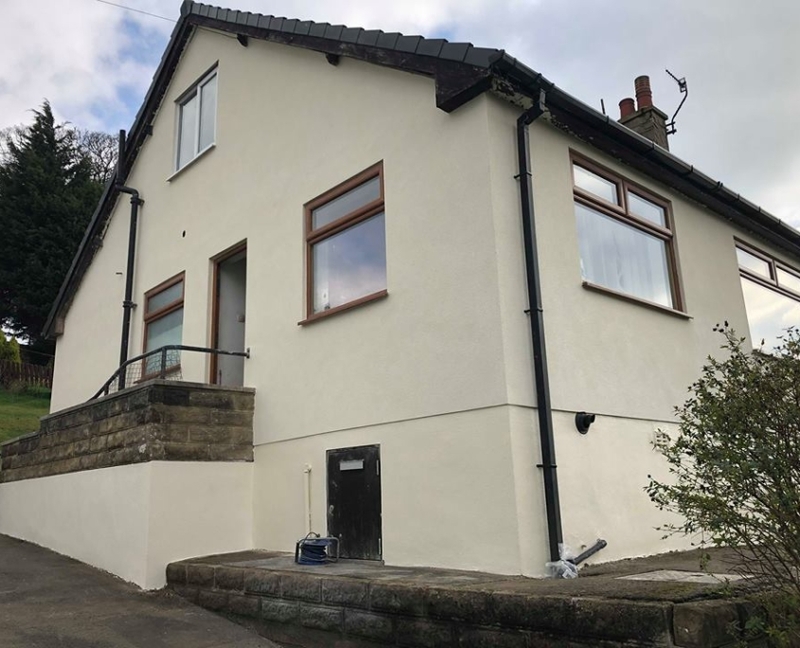 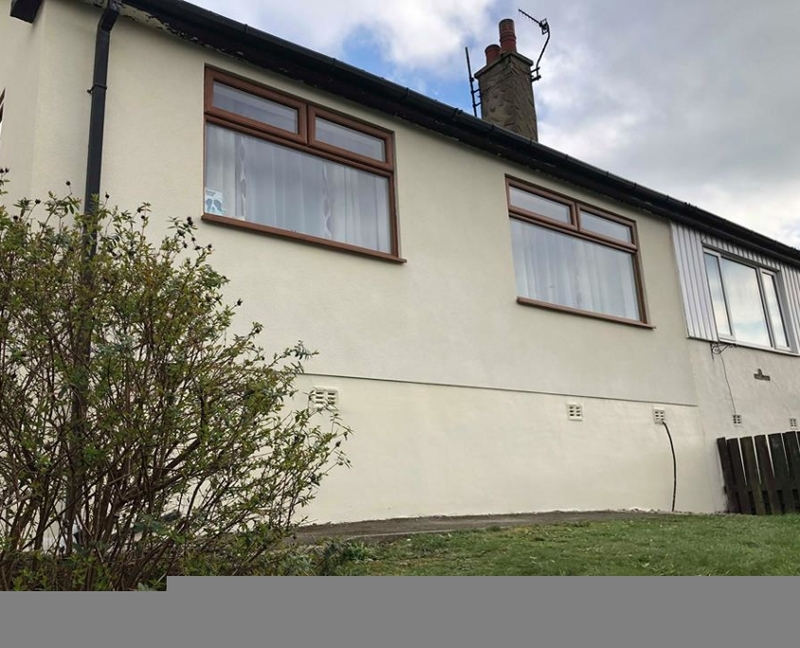 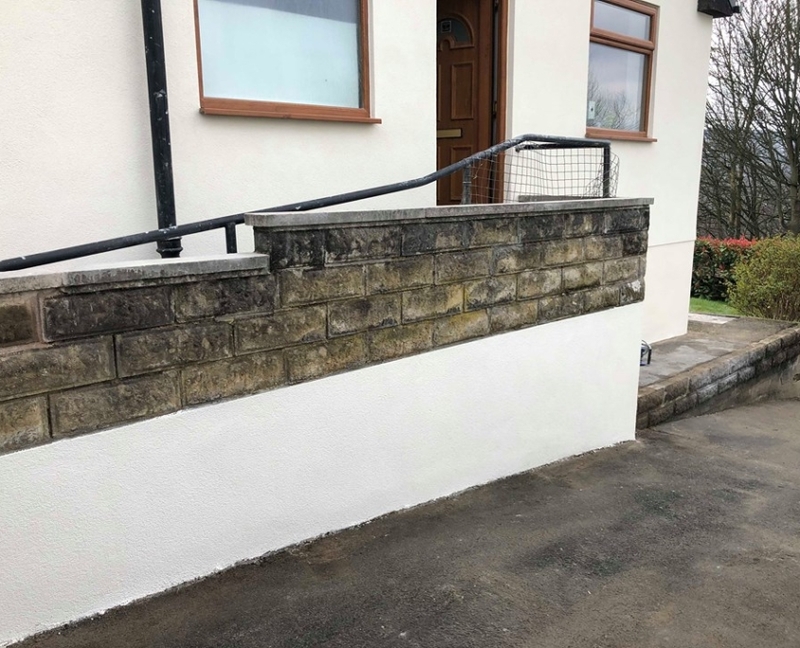 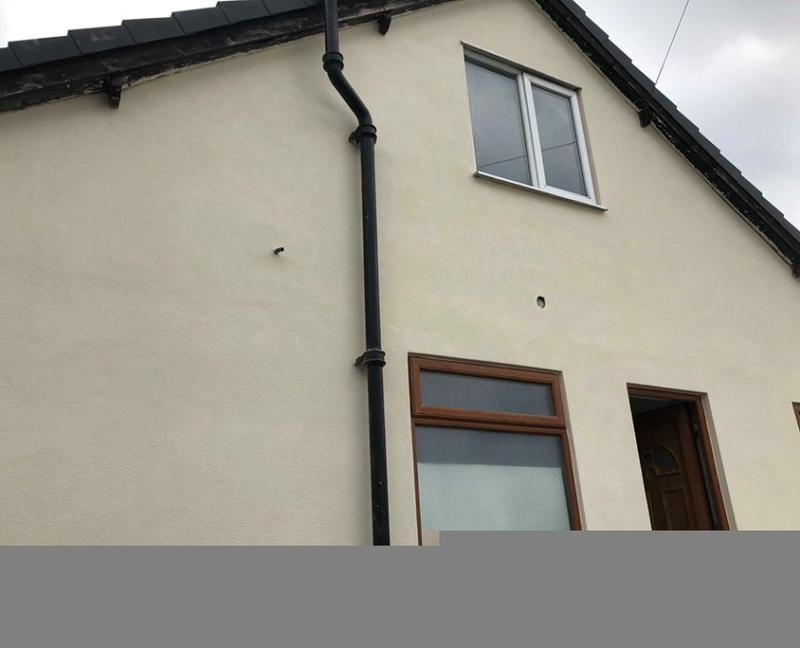 Yorkshire Rendering Plastering Solutions recently carried out this high quality K Rend silicone rendering job on a home in Keighley. 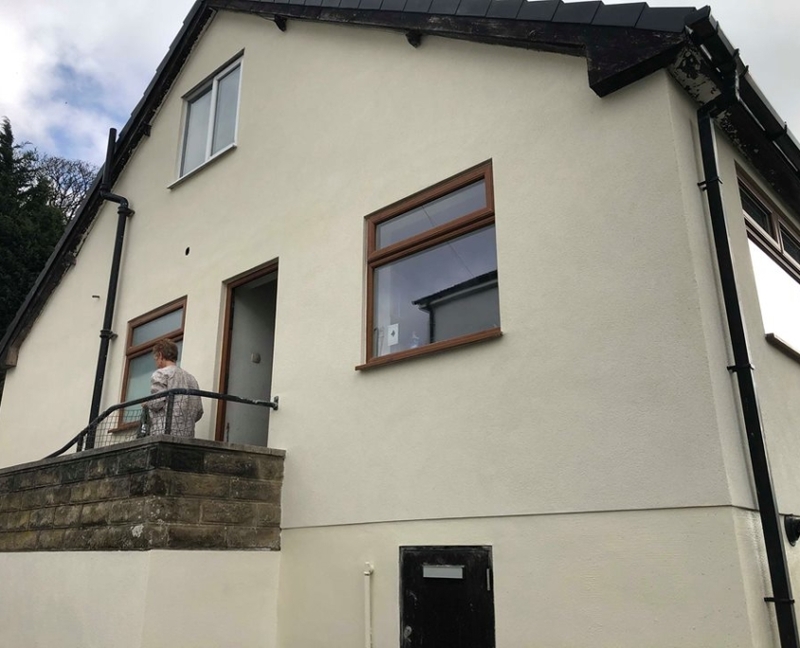 After completion of our work the house looks really great. 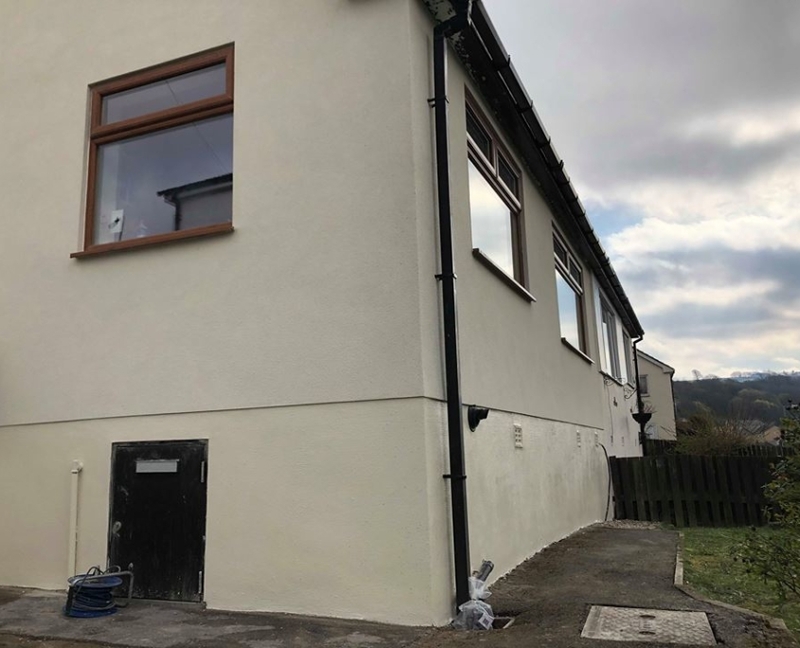 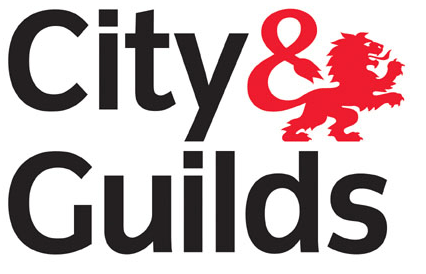 YRPS carry out rendering work on properties of all sizes. 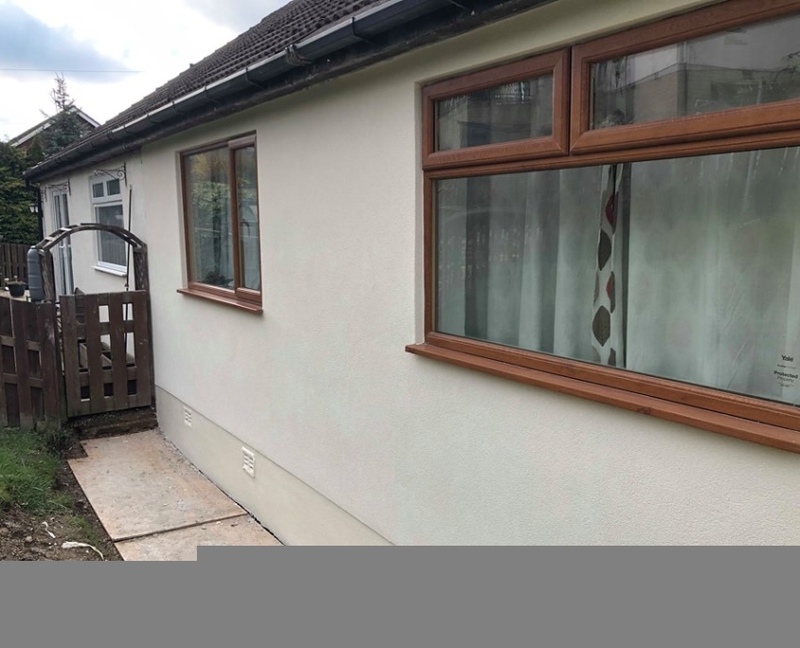 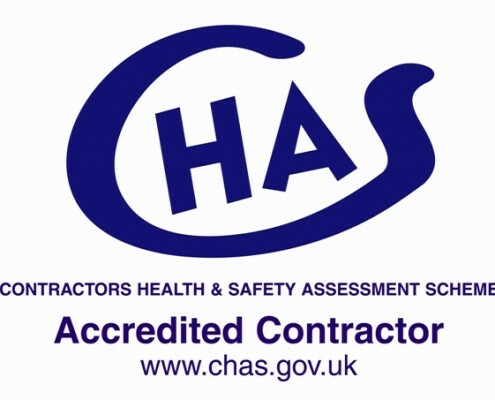 Scroll through the slideshow to see our work!